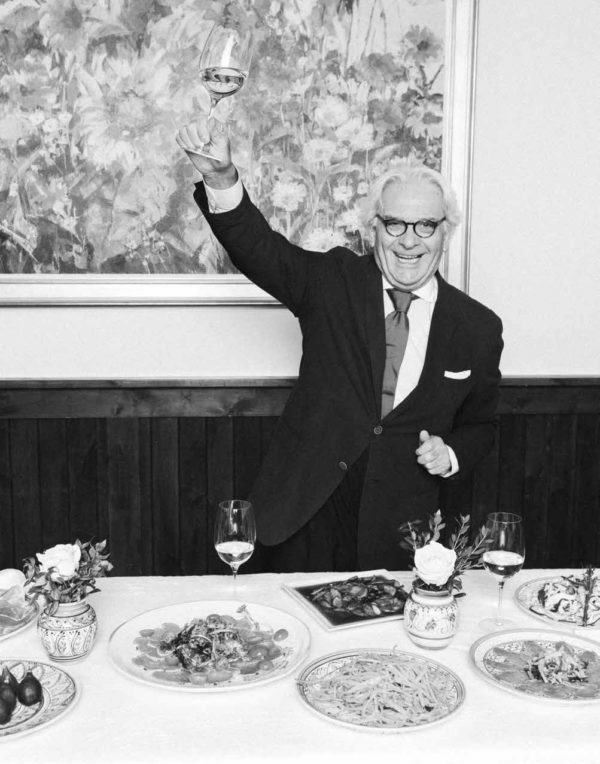 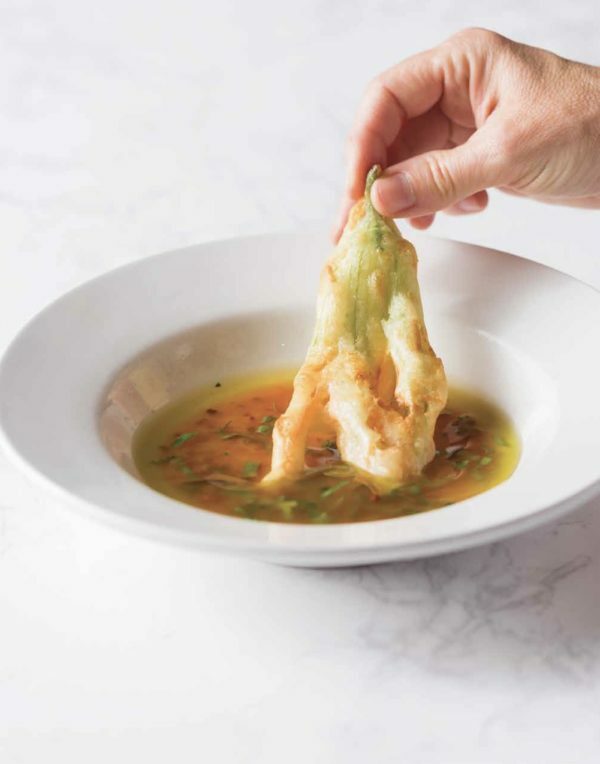 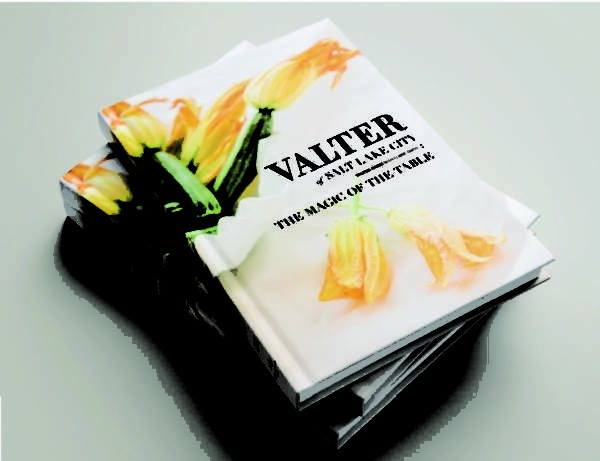 Valter Nassi’s larger than life personality and his cooking have attracted international diners to his Salt Lake City restaurant, Valter’s Osteria. Now you can enjoy hearing about his life and love for food in his own words. Experience his personalized Tuscan cuisine in the 100 + exquisite photographs, stories and cooking tips.